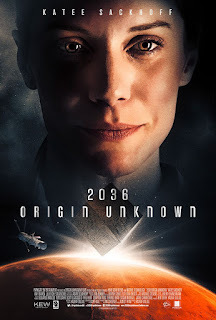 Based on a story by Hasraf ‘HaZ’ Dulull (Beyond, Project Kronos) who also directed, 2036 Origin Unknownis written by Gary Hall, produced by Anis Shlewet and James T. Ryan of Parkgate Entertainment and also stars Ray Fearon (Beauty and the Beast, Da Vinci’s Demons), Julie Cox (Children of Dune, The Oxford Murders) and Steven Cree (Outlander, The Titan, Outlaw King). When a scientist receives an “Origin Unknown” signal from Mars, she must investigate from mission control 150 million miles away on Earth. Mackenzie ‘Mack’ Wilson, played by Katee Sackhoff, struggles to keep her career as an old-school mission controller in a future where artificial intelligence has made even the smartest human redundant. Mack was living her dream as a mission control scientist until Martian-One, the first manned flight to Mars, crashed. Among the dead was her father, Jake Wilson. 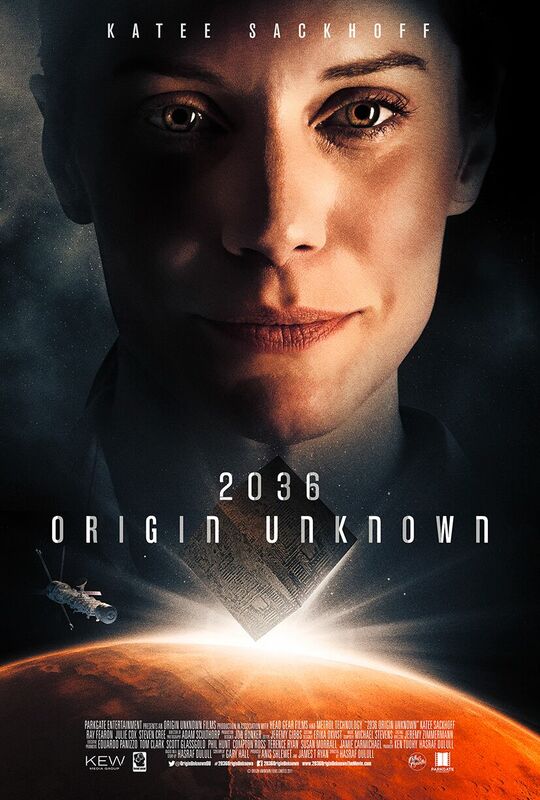 2036 Origin Unknown will be available on iTunes, other platforms and DVD from 13th August.